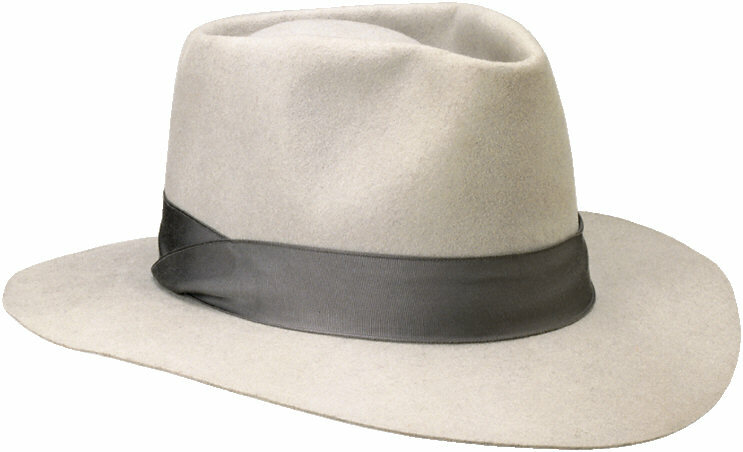 John Madormo. He literally puts words in my mouth. He decides which adventures are in my future. He knows if I'll succeed or if I'll fail. Fortunately, he allows me to enjoy success far more often than failure. Let me tell you a little about him. 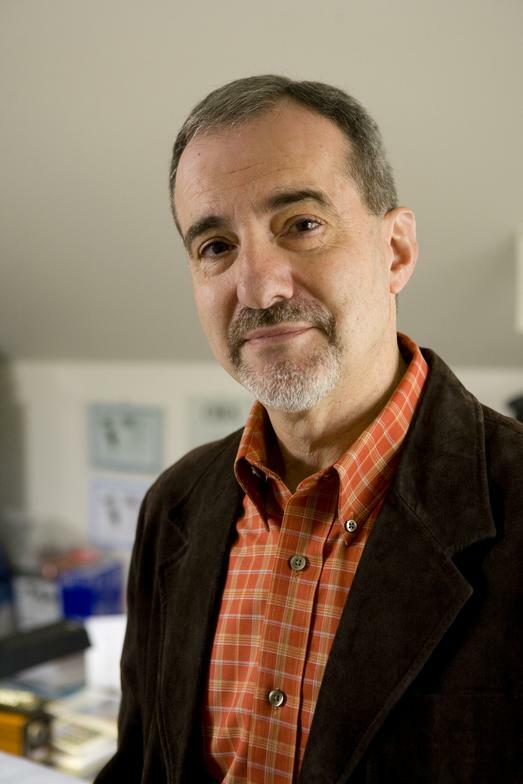 John Madormo, a Chicago area screenwriter, author, and college professor, has created a body of work that has attracted the attention of motion picture producers and publishers. John has sold a family comedy screenplay to a Los Angeles production company, signed a contract for a three-book deal with a major New York publisher, and was recently named the Grand Prize winner of a national writing competition. 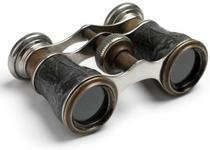 - John signed a contract for a three-book deal with Penguin Books for Young Readers. 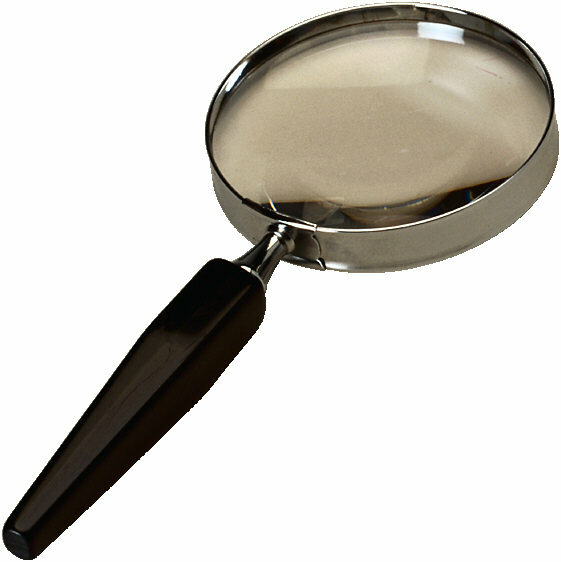 The middle-grade mystery series, "Charlie Collier, Snoop for Hire," is a tale about yours truly, a 12-year-old private detective, who sets up shop in his parents' garage and solves cases for fellow sixth-grade classmates. 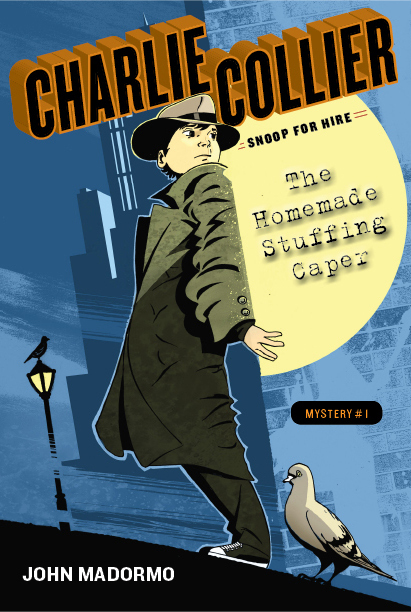 The debut novel, "The Homemade Stuffing Caper," was released in May, 2012. 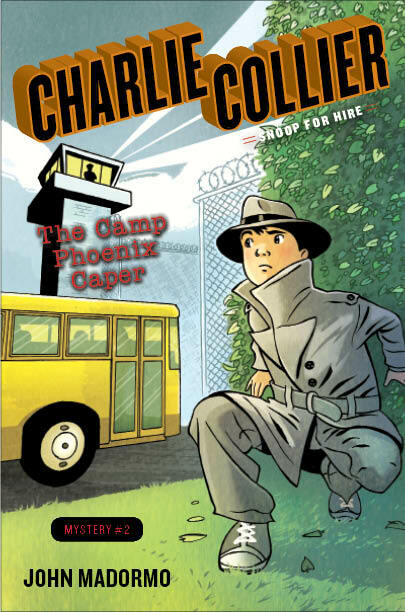 The sequel, "The Camp Phoenix Caper," was released in February, 2013. 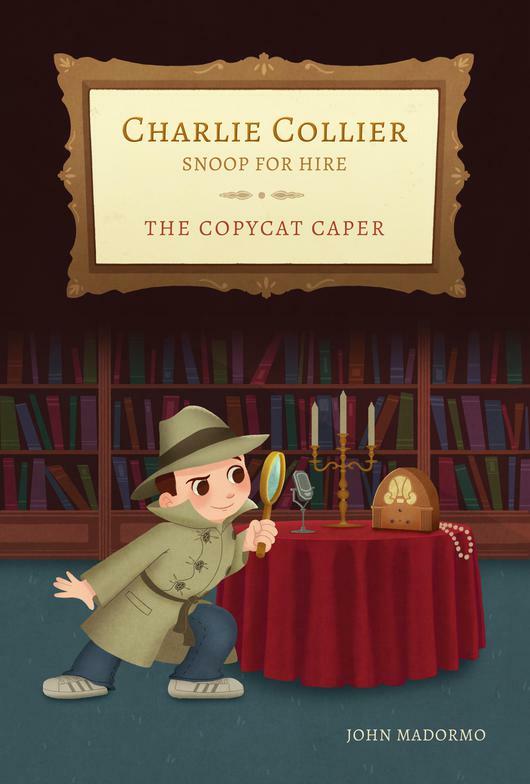 Book #3 in the series, "The Copy Cat Caper," hit bookstore shelves in September, 2013. 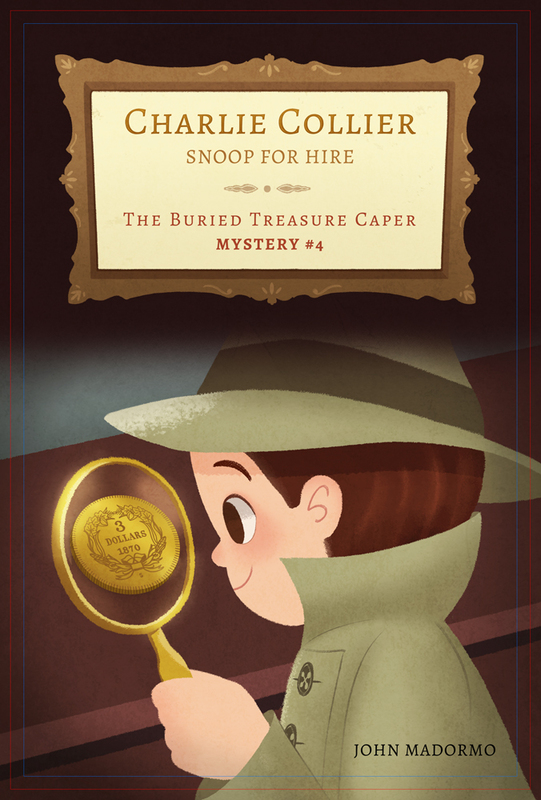 And "The Buried Treasure Caper" was released in 2017. - John signed a contract with Zumaya Publications (Austin, TX) for a middle-grade series titled, “The Adventures of Rutherford, Canine Comic.” Book 1 will debut in winter of 2019. 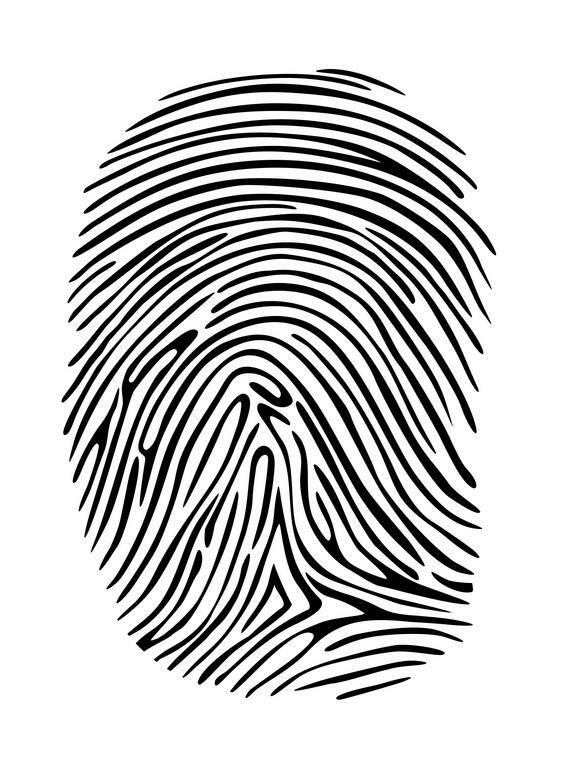 - He also signed a contract with The Wild Rose Press (Adams Basin, NY) for a young adult novel titled, “The Summer of Guinevere.” The book will be released in the summer of 2019. 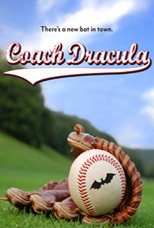 - John sold a family comedy screenplay, "Coach Dracula," to Dog & Rooster Productions, Studio City, CA. (Sheri Bryant will produce; Greg Aronowitz will direct). The film is currently in pre-production. - He optioned a family comedy screenplay, "Two-Faced," to Doris Roberts ("Everybody Loves Raymond") Enterprises. Ms. Roberts and her manager-son, Michael Cannata, held the rights for three years. - John Madormo completed a screenplay adaptation of the middle-grade novel, "The Ghost of Lizard Light" by Elvira Woodruff, for Flatiron Films (producers of the 2000 release, "Pay It Forward," starring Kevin Spacey and Helen Hunt). Best Synopsis Contest ("Dream Machine"). You can read more about John's writing accomplishments at www.johnmadormo.com. 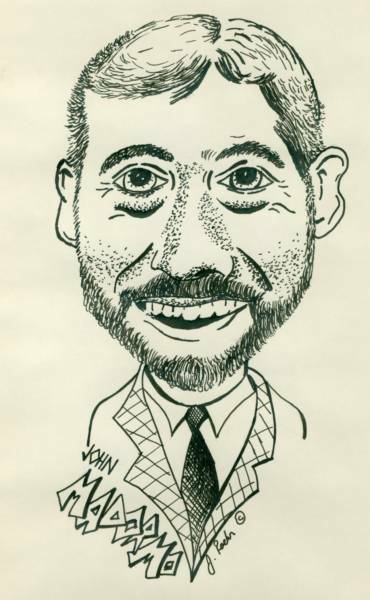 - 1977- 2018: John has taught broadcast communication courses for the past four decades at North Central College in Naperville, IL, Columbia College in Chicago, Benedictine University in Lisle, IL, and Elmhurst College in Elmhurst, IL.